Some curlies love silicones (also known as "cones") while many hate them. My hair loves them for about two days and then my hair accumulates product buildup and becomes weighty; a not so great feeling that makes me regret those two days when I was swinging my head like a little girl’s first press 'n' curl, but I digress. NaturallyCurly Curl Chemist Tonya McKay says that silicones (inorganic) are made up of a backbone of repeating units of silicon bonded to oxygen, with small organic molecules forming a sheath around the outside of the molecule. They are used in rinse-off conditioners, intensive treatment conditioners and leave-in conditioners, where they reduce combing friction, provide an emollient effect, impart gloss, and reduce static charge between hair strands. Now in layman’s terms, silicones are derived from silica and undergo extensive chemical processing prior to completion. Best Health says silicones "retain moisture, create smoothness, combat frizz, adhere color pigments, and can make your hair or skin care product appear silky." It sounds great but some silicones can cause buildup, weigh your curls down, and for type 2 and 3’s can actually loosen your wave or curl. Some are water soluble but most are not and although it may be easier to just avoid them all, there are simple ways to identify them. Most will end in "col", "cone", "conol" or "zane" and the water-soluble ones like stearoxy dimethicone and behenoxy dimethicone can be removed with water. For this very reason there are curlies, coilies, and wavies that prefer to steer clear of them all together in their day-to-day interactions as well as washday. 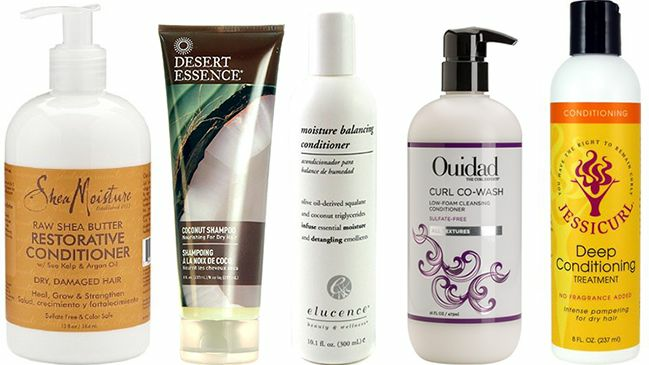 The Curly Girl Method also supports eliminating silicones, so if you follow that method or just want to live the cone-free life, then here are some great products that will give you what you need and want. 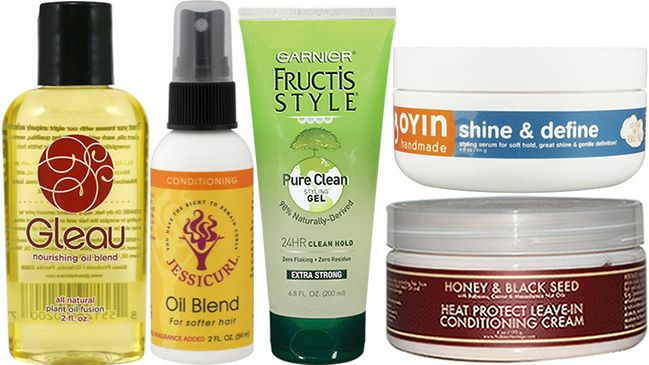 Here are examples of products for a silicone-free hair regimen. Some straight-haired women go running for cover at the mention of oils, but the fact is curly hair thrives on them. For those who prefer blends, here are a few silicone-free oil blends that do wonders for your tresses. Another option is to mix your own essential and carrier oils. Did we miss any of your favorite cone-free products?